Submitted by AJ500 on Wed, 08/12/2009 - 5:08pm. 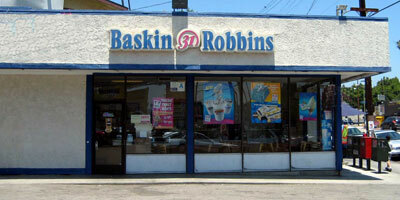 This file contains 2576 Baskin-Robbins locations mostly in the US and some in Canada. The data were derived from the website store locator.